Cubism - with a feel for clear lines - is the stylistic note set by the LIDO 120. 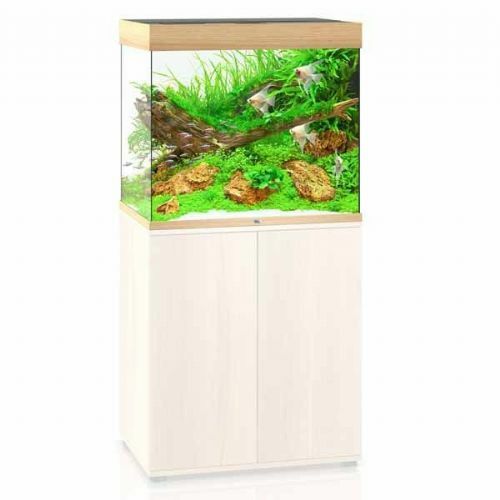 At 61cm wide and standing an extraordinary 58 cm tall the LIDO 120 is also perfect for use as a saltwater aquarium. The cubic one - the LIDO 200 sets stylish accents with a sense for the clear lines. 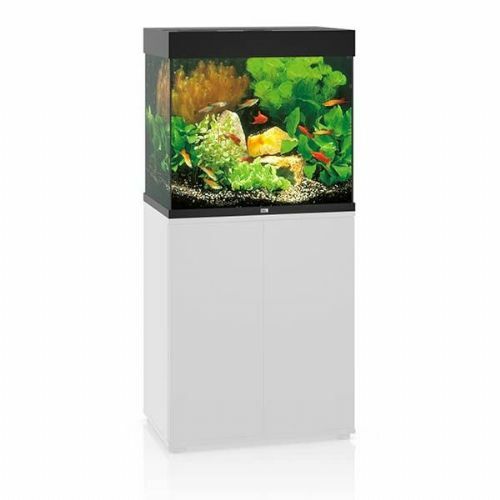 Exhibiting a width of 71 cm a height of 65 cm and a special depth of 51 cm the LIDO 200 is also perfectly suited as seawater aquarium.